For years I've struggled with foot issues, making it so uncomfortable to run that I've sacrificed a healthy exercise routine! 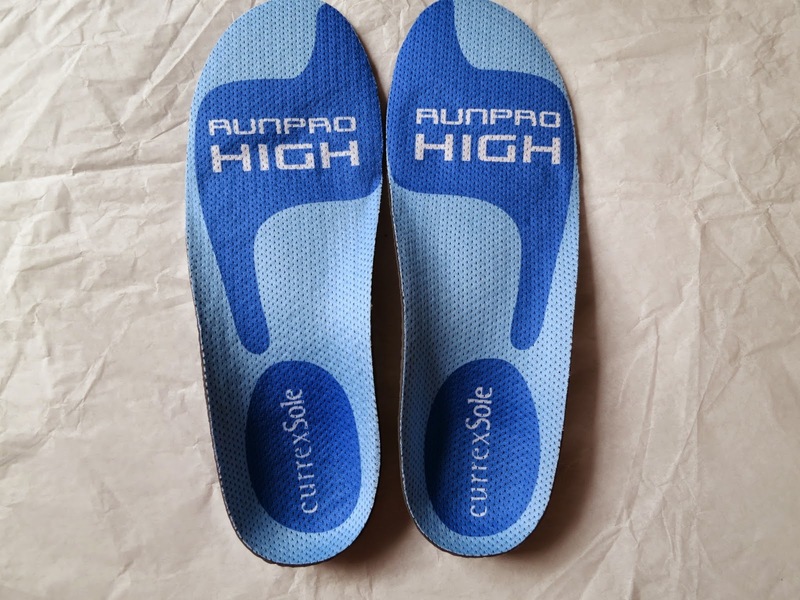 Fortunately for me there is an amazing insole out there called RUNPRO by currexSole that has an amazing specific fit that's in line with the current footwear science and technology. 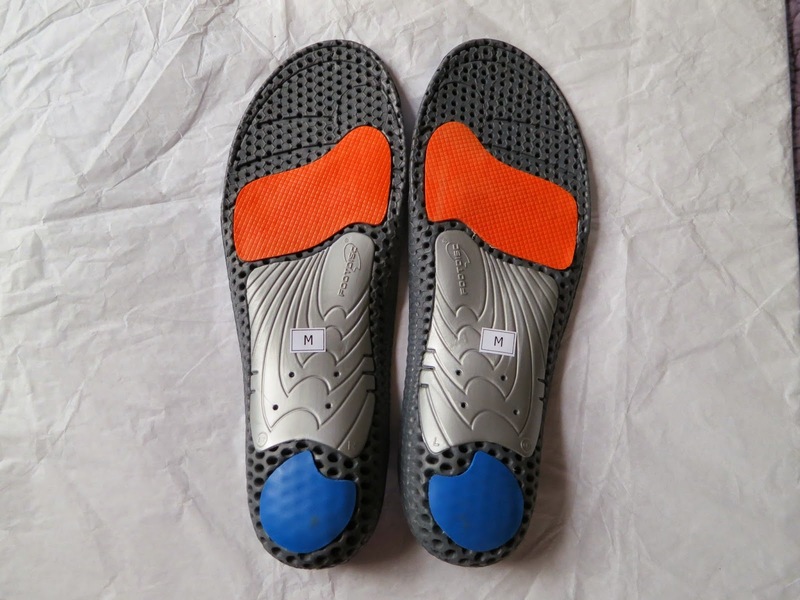 These insoles won't interfere with shoe construction and their insoles move WITH your feed instead of restricting them. Their fitting system is based on foot type, body weight and leg/knee angles. This is such an accurate way to get the right fit for your feet. Wearing the right insole can help prevent injury to your legs and feet so it's always important to invest in a quality insole! The RUNPRO insole is awesome because it's so lightweight and very supportive. There was so much less fatigue in my feet and calf muscles after my jog. These fit perfectly and discreetly into my favorite pair of sneakers too. I was also impressed that they didn't cause my feet to sweat and they really made it more comfortable every step of the way down my road! 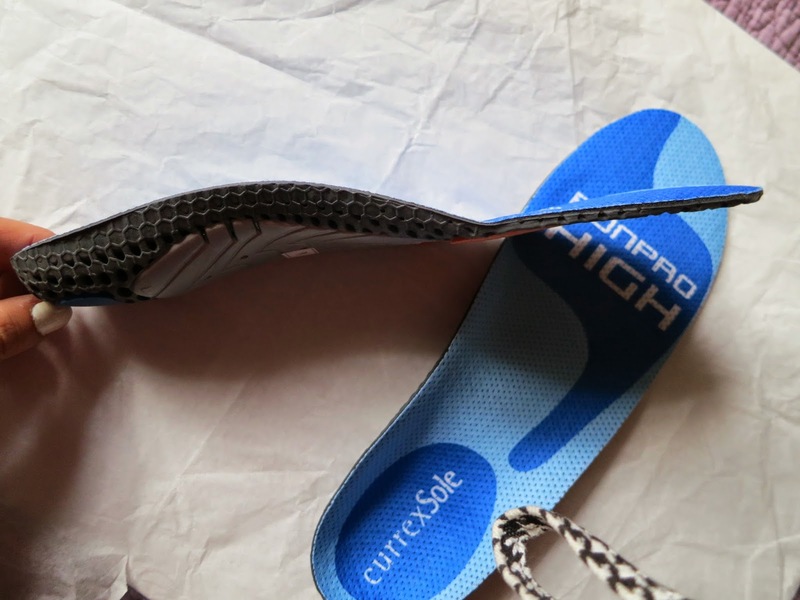 If you like working out and running you really need to invest in a good quality insole like RUNPRO from currexSole!